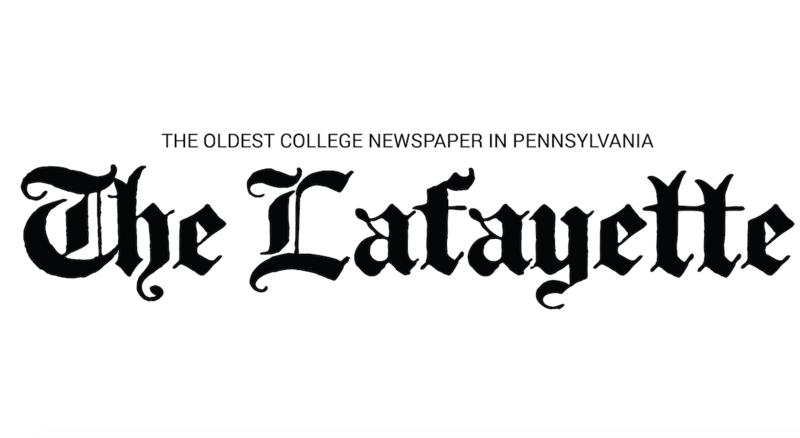 Although their five-year suspension ends in November 2018, the Zeta Psi fraternity may begin initiating male Lafayette students as early as this November. Lafayette Zeta Psi alumni and the fraternity headquarters staff will be taking applications and selecting fifteen to twenty male students to start up the new Zete. Zete can initiate members this fall and become officially recognized on campus again in November 2018 after recruiting members this coming spring, said Zeta Psi Associate Executive Director Tyler Boisvert. Once the chapter has initiated members, there are still many remaining steps in the re-founding process, advisor to sororities and fraternities Dan Ayala wrote in an email. “The individuals who are chosen to be a part of the re-founding class will work to meet college and national requirements over the next 12-14 months in order to gain full chapter recognition. When those requirements have been satisfactorily met, the chapter will be fully recognized,” Ayala wrote. The fraternity was found in violation of the alcohol and social events policy of the college in 2014. They were consequently suspended, Ayala wrote in an email. Since their suspension, Zete alumni and headquarters staff have been collaborating with the college to coordinate the fraternity’s return to campus. 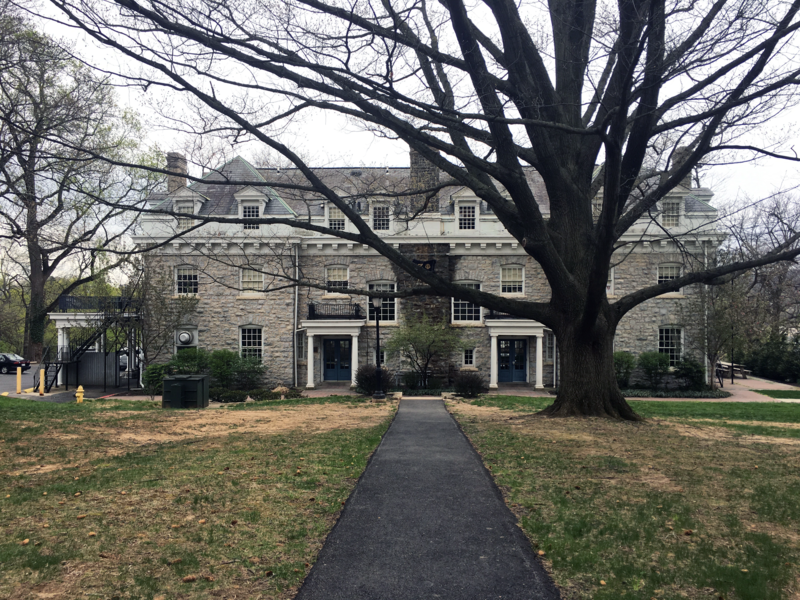 A campus-wide email was sent looking for students to rebuild the fraternity “from the ground up,” starting by attending an information session on Zete. The session was led by Boisvert and former fraternity members Kirk Colton ‘67, Kevin Canavan ’76 and Nils Berglund ‘73. In order to meet requirements to get back on campus, the re-founding class is going to have to recruit in the spring and have a chartering banquet ceremony next fall, according to Tyler. “Building something from the ground up is a task of the highest order. All members need to be equally passionate and invested in not only Zete’s mission and values, but in the magnitude of the work and dedication required to make this chapter successful,” Ayala wrote. The alumni are especially dedicated to ensuring the future of the fraternity, Berglund said. “The key thing is that I’m here today, more than forty years after I graduated, and the fact that I’m standing here today wanting to help build the next generation shows how much [Zeta Psi] meant to me. I want to ensure that other men have the great experience I was able to have,” Berglund said.